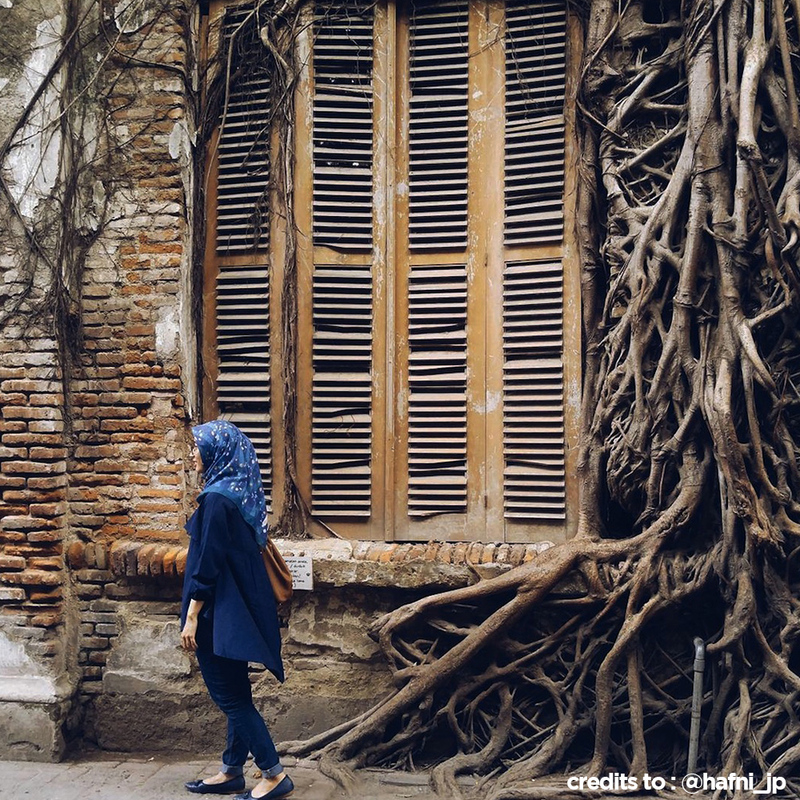 Home » attraction » Jakarta » 10 Aesthetic Places in Jakarta for Photo Hunting – You Should Visit! Taking photo is now become a habit for many people. People love to take many photo of their visit in every place and every moment. It happens due to the means of social media that has been a lifestyle. People are usually taken self camera photo, scenery or even the sky to upload to their social media. That’s why; many people hunt for aesthetic places that are close to them so they can get a beautiful photo to upload in the social media. 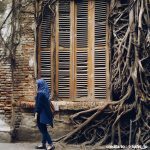 Here are some aesthetic places in Jakarta for Photo Hunting. This place is a European building style with two floors that had been burnt from a fire and resulting in an aesthetic place surrounded by roots and creeping plants. 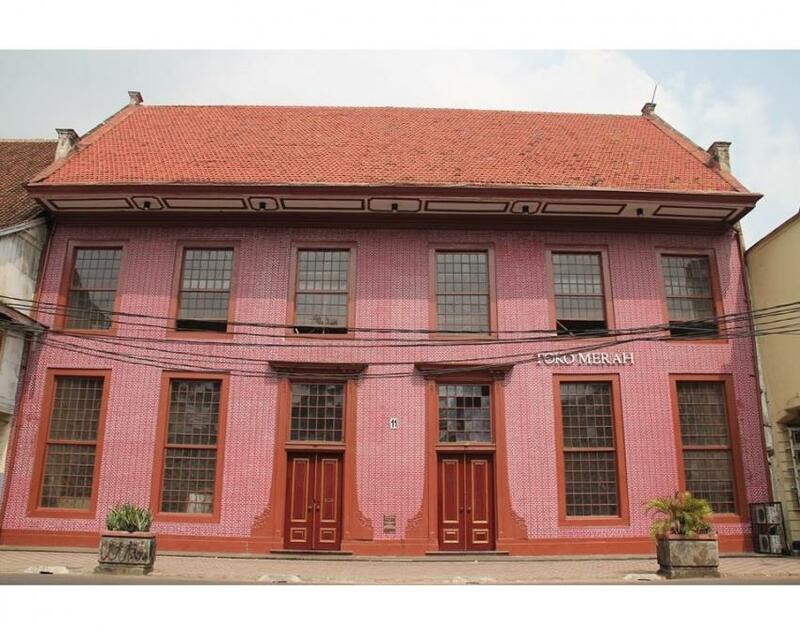 This house located in Kota Tua, Jl.Fatahalillah near the Fatahillah Museum. You can take photo outside the place or inside the place. What’s best: it gives you a mystical and gothic atmosphere but aesthetic looks. 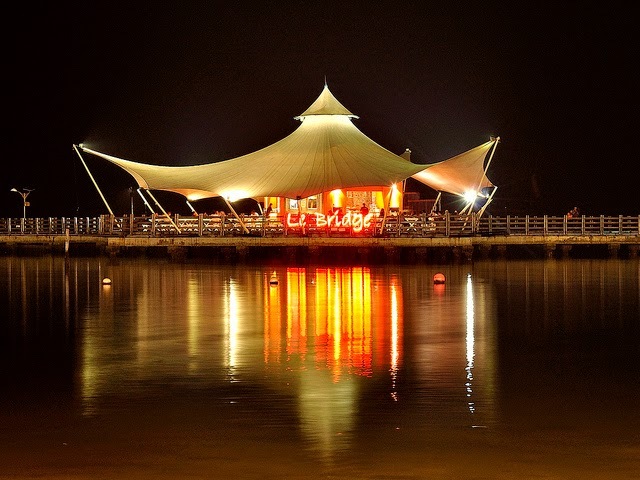 It is actually an aesthetic restaurant located in Taman Impian Jaya Ancol, Beach Pool, Jl. Lodan Timur, Ancol, Jakarta. 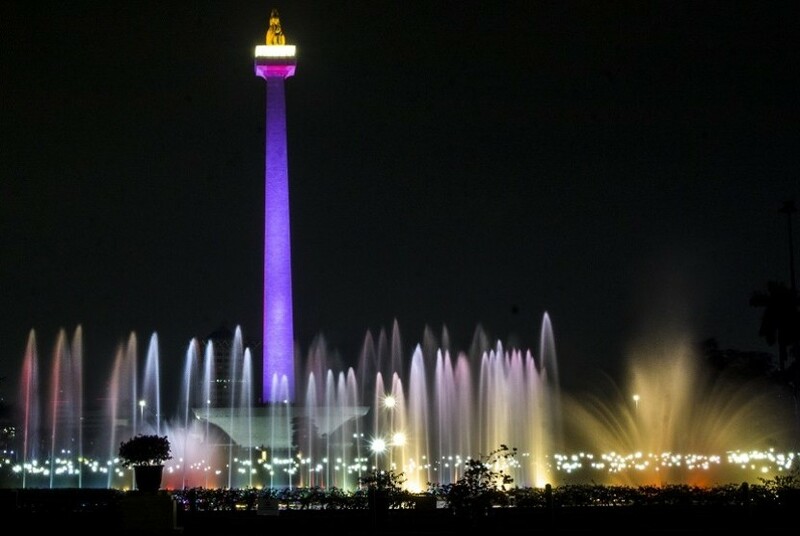 It has a beautiful looks and become one of the most popular Instagram worthy spot among the youth in Jakarta. Tips: make a reservation first and come around the sun set , you will get the best picture. 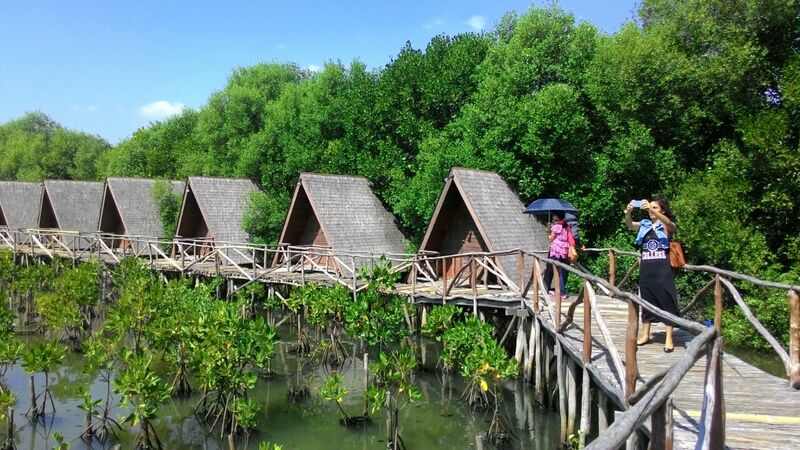 This place is a mangrove forest located in Jl. Garden House, RT.4/RW.3, Kamal Muara, Penjaringan, Jakarta 14470. This place is a worthy instagram with a natural view in the middle of the city. 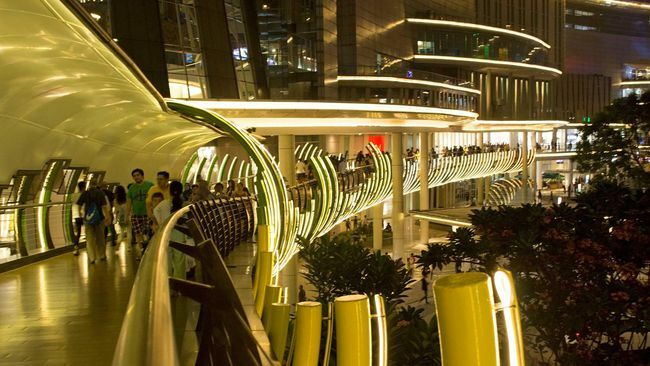 This bridge is located in Skywalk Neo SOHO that looks like the Helix Bridge in Singapore. It has an extraordinary architecture and beautiful lighting in the night. It is addressed in Letjen S. Parman Street No.28, RT.9/RW.5, South Tanjung Duren, Grogol petamburan, West Jakarta City, Jakarta 11470. It is addressed in Jl. Pintu Besar Utara No.27, RT.7/RW.7, Pinangsia, Tamansari, Kota Jakarta Barat, Daerah Khusus Ibukota Jakarta 11110. 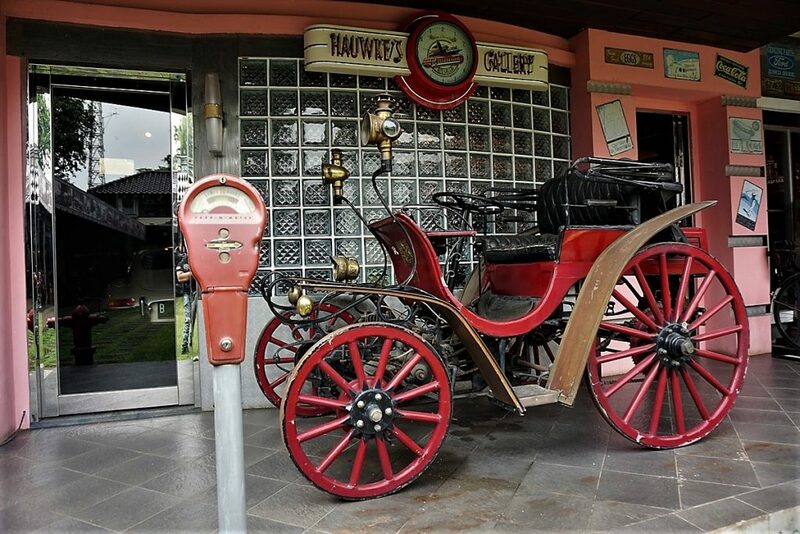 This auto gallery is located in Jl. Puri Mutiara VI No. 18B, Cipete, RT.6/RW.4, Cilandak Tim., Ps. Minggu, Kota Jakarta Selatan, Jakarta 12560. This is a place that has many collections of automotive things. Tips: make reservation first since this place popular for pre wedding and shooting place. 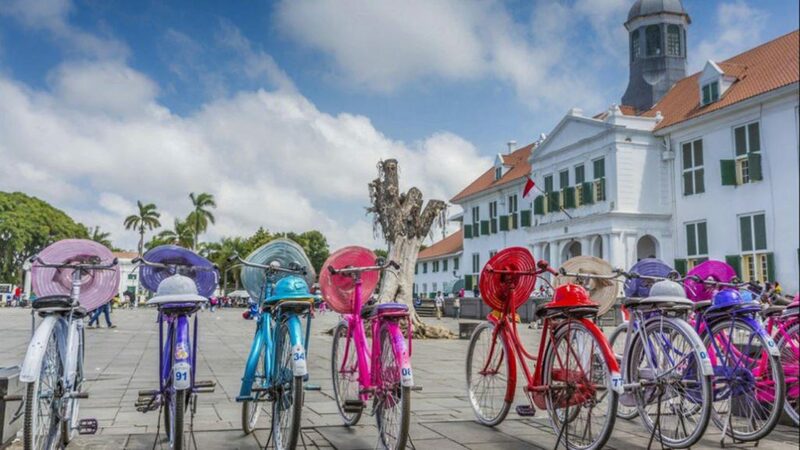 Toko merah is a Dutch colonial heritage addressed in Jl. Kali Besar Barat No. 11, Pinang Siang, Tambora, RT.7/RW.3, Roa Malaka, Tambora, Kota Jakarta Barat, Jakarta 11230. It has a typical Dutch style with red paint. Many people use this building as a pre wedding photo shot since it has an aesthetic look. And this building is also become a cultural heritage of Jakarta. This beach is popular and nobody that didn’t know about this beach. 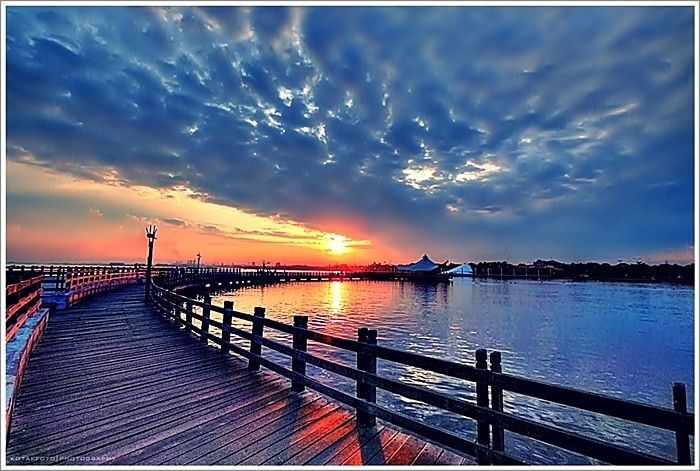 Ancol beach is located in Jakarta and is friendly for the children and family. The sea and sands will give you the best photo spot. 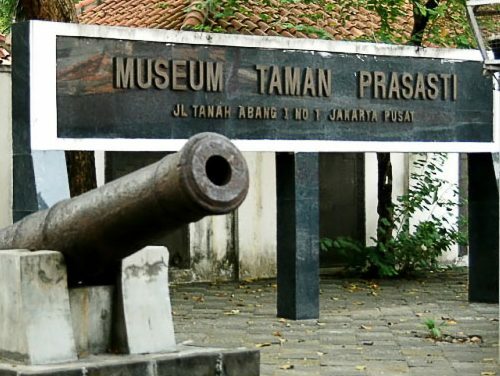 This museum is an outdoor museum located in Jl. Tanah Abang 1, no. 1, Jakarta 10130, Indonesia. This museum was formerly a cemetery, built by the Dutch colonial government in 1795 as a final resting place for noble Dutchmen. Tips: come early in the morning to enjoy your time longer. There are still many places to photo hunts in Jakarta such as the SKY rooftop, Bundaran HI and many more.